Welcome to St Mary's College, a R-12 all girls school in the Dominican tradition. A tradition that seeks to nurture the individual in a celebration of their dignity and integrity. 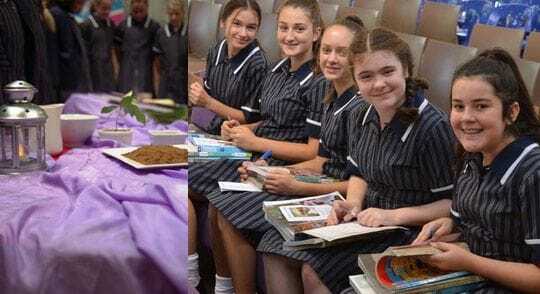 I hope our website offers you insight into a strong experience and sense of the unique needs of girls, as well as deep appreciation of the College's history and traditions, achievements and contribution to the education of young women in South Australia.